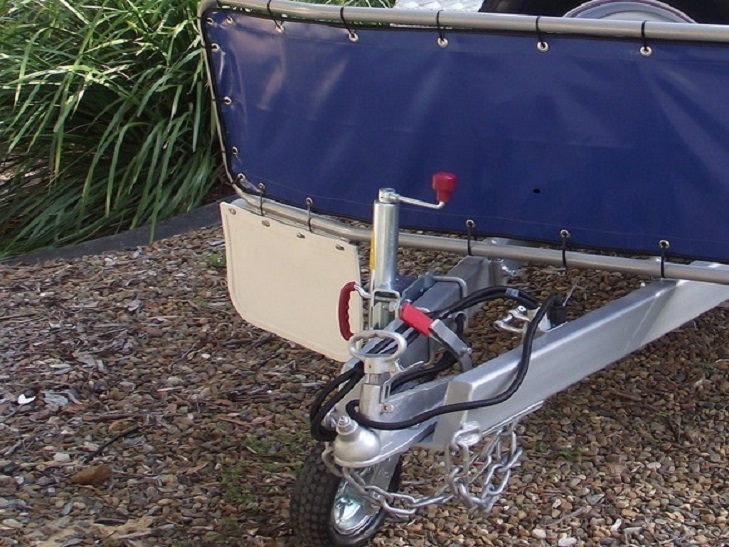 Let us bring your old or tired camper trailer into us. 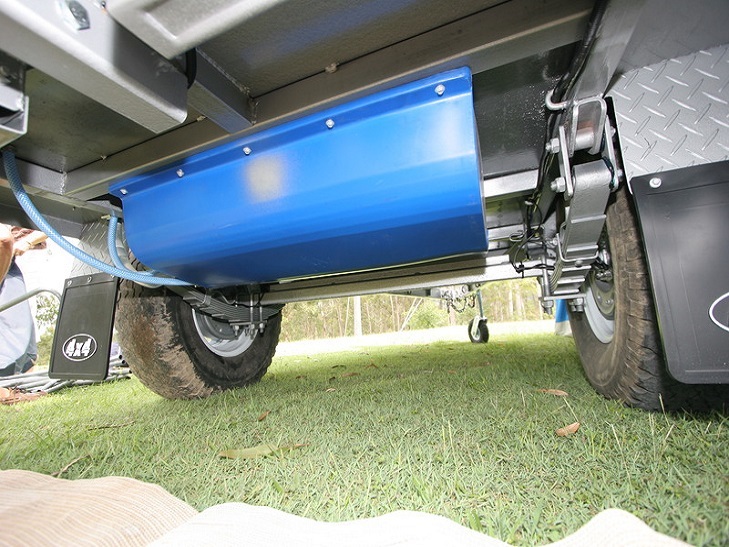 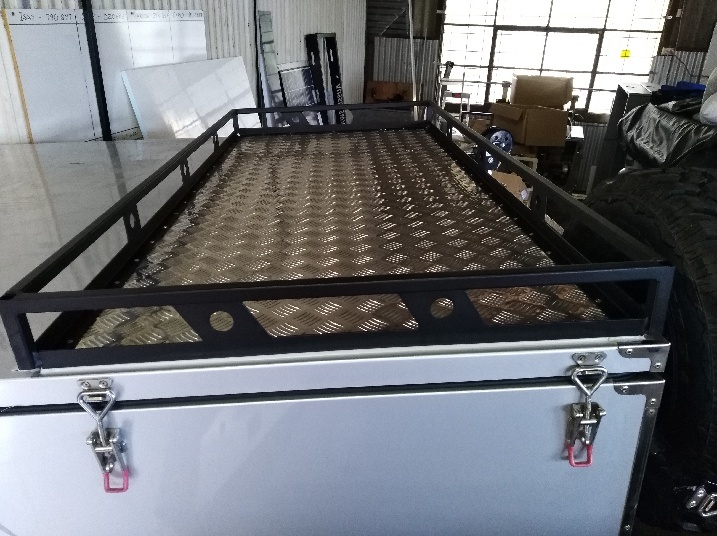 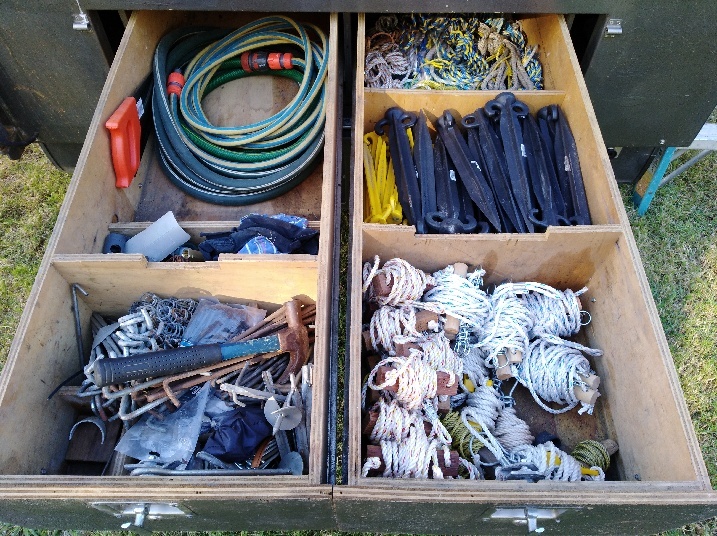 We can repair / replace old and damaged tents, repair damaged trailers and kit out your existing campers with our great Australian made accessories. 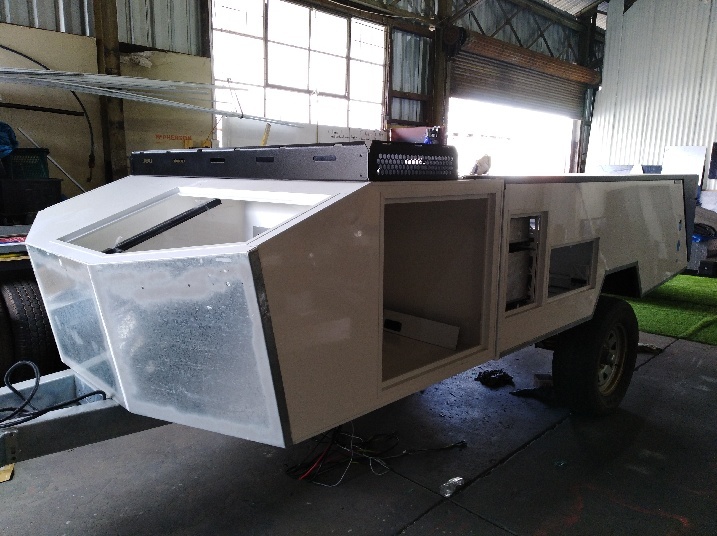 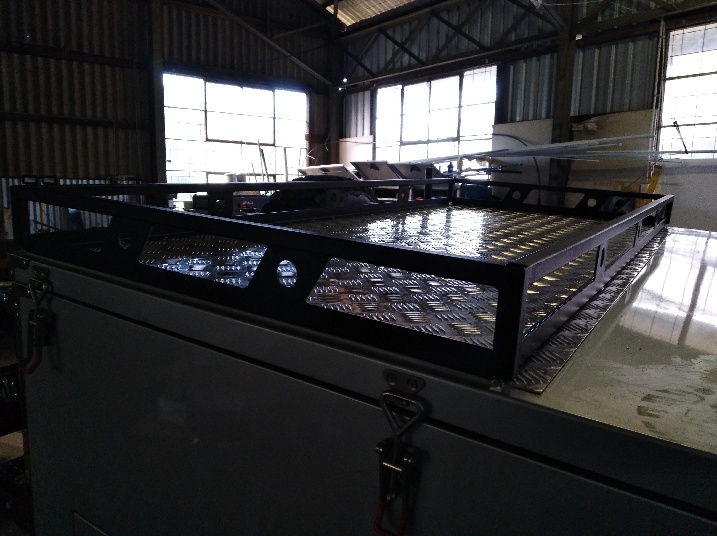 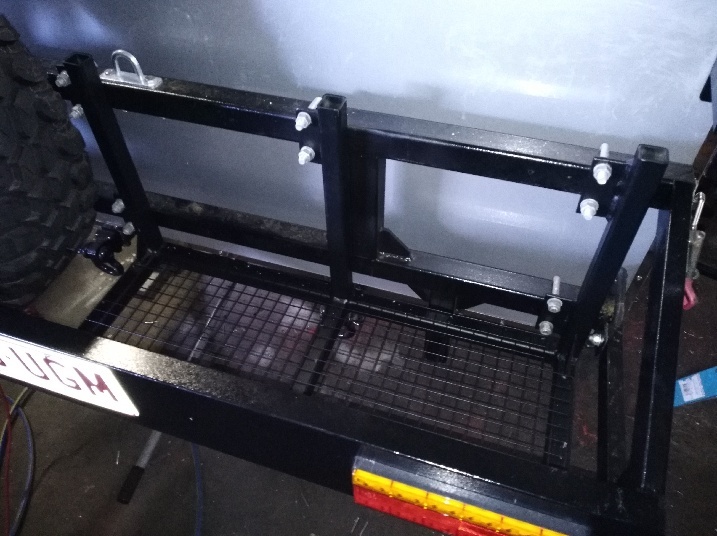 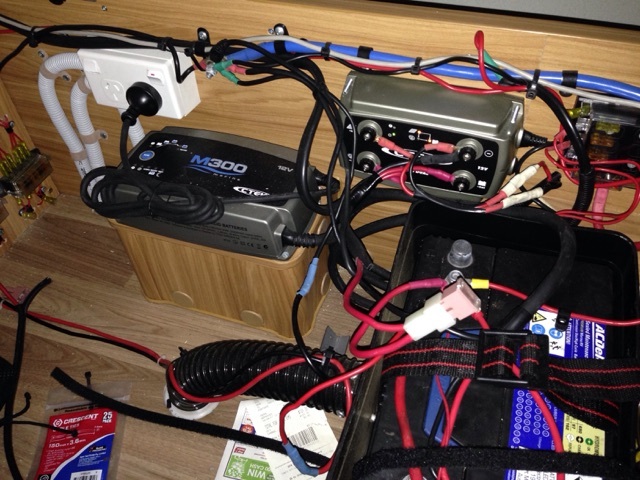 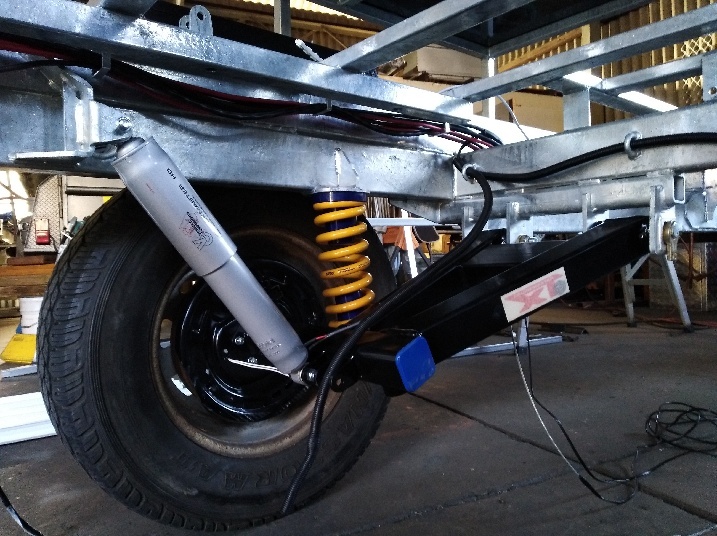 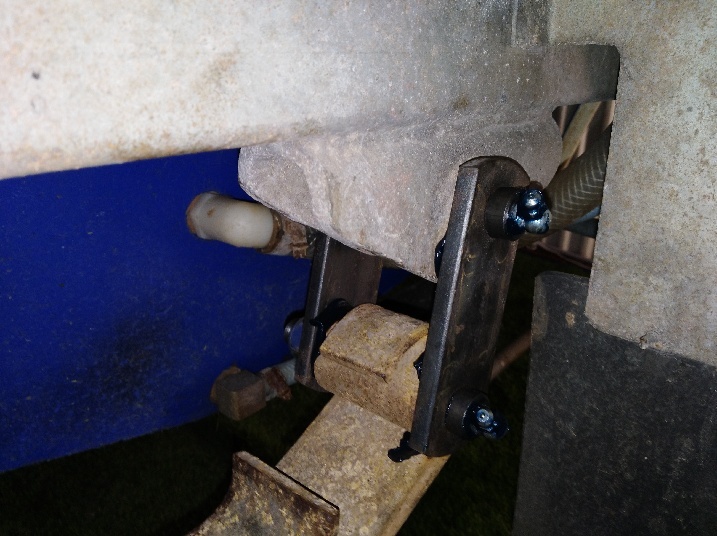 We can also modify your current camper trailer to add in the features you want to have and upgrade your existing camper trailer to just how you always wanted it. 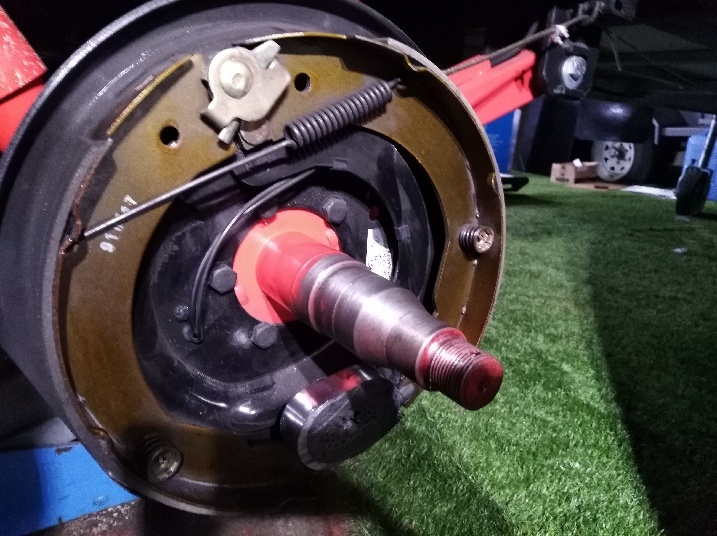 Replace wheel bearings, check and adjust brakes from $250.